What is the Embassy/Consulate Legalization Process? Whether you are getting married in Malaysia, establishing residency in Barbados, or seeking employment in Egypt; you must have the correct documentation to begin the proceedings. The Hague Convention of 1961 established a uniform process of authenticity. Countries belonging to this convention accept papers that are Apostilled to show they are valid copies of the original document. For the countries that are not members of the Hague Convention, legalized documents are required to be processed through the Embassy or Consulate. This process confirms the stamps, signatures, and seals have been evaluated and authenticated. 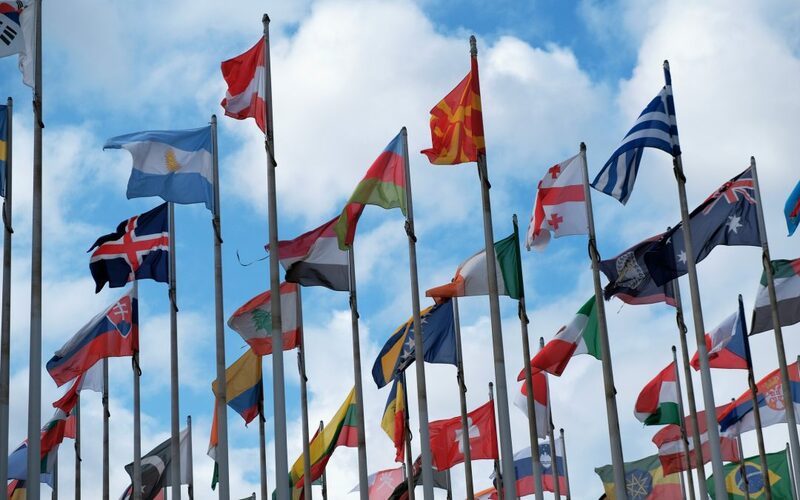 If you are unsure which verification the country you are visiting requires, visit our webpage here to determine if your documentation needs an Apostille or Embassy/Consulate Legalization. No matter the country, we can successfully authenticate your papers. Submit your Order today and let us quickly and professionally process the proper paperwork for you. How does a document become legalized through the Embassy/Consulate? Papers issued by the state require a different certification process than federally issued documents. State-issued papers must first seek State certification then U.S. Department of State certification, and finally Embassy/Consulate legalization. *Please Note – this is not an all-inclusive list. Contact Us to inquire as to which department can authenticate your documents. On the other hand, documents issued by the U.S. Federal Government must first be processed through the U.S. Department of State in Washington, D.C., and then the papers are to be delivered to the Embassy or Consulate office for legalization. In addition to this, some countries will also request a copy of your U.S. Passport, driver’s license, or any other documentation they deem necessary. Many countries also require your paperwork be translated into their language, adding yet another step in this procedure. The strict process of legalizing your documents through the correct Embassy or Consulate can be complicated. If you have any pieces missing or incorrect, the entire process may be delayed or even rejected. Fill out our Order Form today, and we will handle your paperwork as well as your translation quickly and accurately. Having your document verified as a true copy of the original is too important of a task to try to navigate on your own. At One Source Process, we know what documents are needed, what department to work with, and how to maneuver the red tape with ease. Contact Us today if you have questions about the Embassy/Consulate legalization process, or fill out our Order Form now if you are ready to get started. Do not allow a small infraction delay the entire process; we will correctly obtain a certified copy of your documents the first time.